H.M. Government of Gibraltar has published Gibraltar's Marine Monitoring Programme for British Gibraltar Territorial Waters (BGTW), after a six month consultation period held from August 2015 to February 2016. The aim of the consultation period is to measure progress towards achieving and maintaining Good Environmental Status (GES) in British Gibraltar Territorial Waters by 2020. The Marine Strategy Framework Directive (MSFD) requires that all Member States put in place measures to achieve or maintain GES in their seas by 2020. The Marine Monitoring Programme covers monitoring regimes for eleven Marine Strategy Framework Directive descriptors. 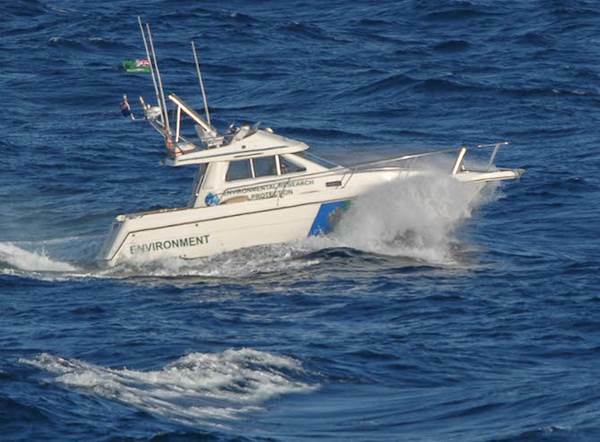 Gibraltar's Programme of Measures is a continuation and extension of the Monitoring Programme for British Gibraltar Territorial Waters, and identifies measures which need to be taken in order to achieve or maintain Good Environmental Status throughout Gibraltar's marine environment. All the measures have been established in connection to the eleven Marine Strategy Framework Directive descriptors.